Wayanad is positioned in the southern tilt of the Deccan plateau and it’s a division of the Western Ghats. Wayanad is flourished with greenish mountains, dense and deep forests, quiet and pleasant valleys, vast and eye catching plantations etc. 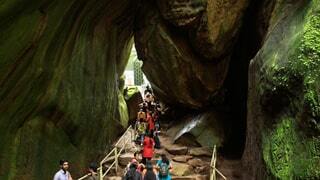 all these attractions make Wayanad one of the stunning and fastest growing tourist destination in India. 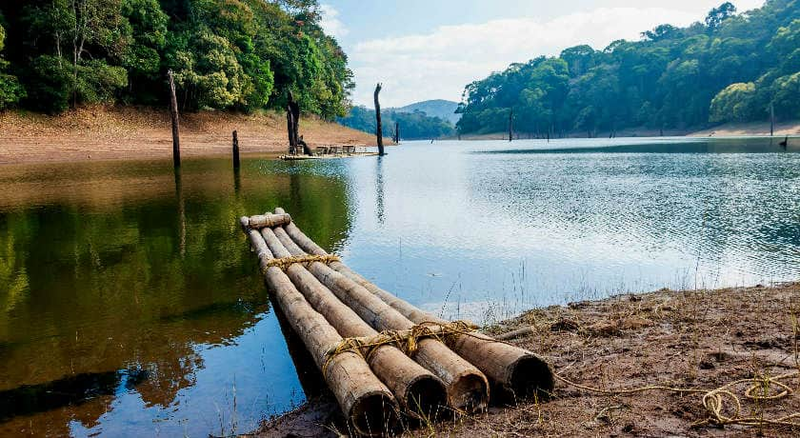 Wayanad contains a number of tourist attractions include Banasura sagar dam, Edakkal caves, Pookode lake, Karapuzha dam, Chembra peak, Meenmutty waterfalls, Neelimala, Pakshipathalam, Chethalayam and Wayanad adventure camp etc. Banasura sagar is the largest earth dam in India, and second largest in Asia. 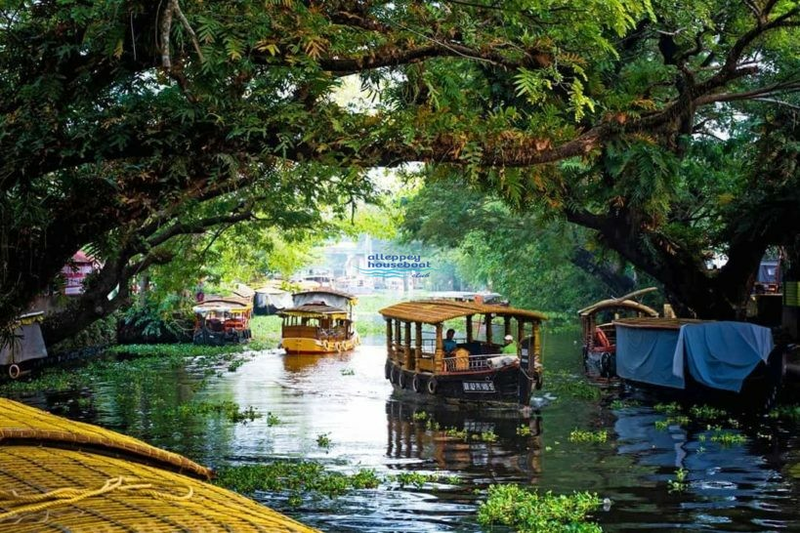 It is beautiful and stunning tourist destinations in Wayanad. Its popularity is much higher and many more people were coming to visit this place because of construction specialty. The world famous Banasura hill resort positioned about 20 km away from the dam and it is Asia’s largest earthen resort by BBC. 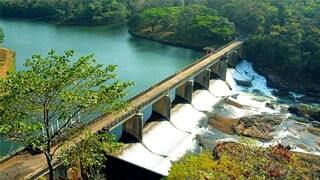 The dam is situated on the foot of the Banasura hills and it’s a popular shooting location also. Wayanad is well known for its amazing tea and spices plantations. The frozen climate of these plantations formulates Wayanad a special destination. The Edakkal cave is a historical monument, According to the archeological evidence the wayanad caves are exhibited more than 3000 years ago. 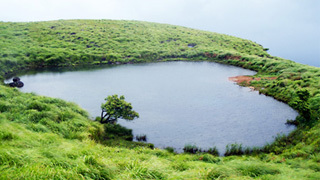 So it’s clear that wayanad trip is one of the unforgettable for every traveler.